As it was forecast to be a milder night last night, I ventured out to the Brockhampton Estate and ran 2 mv traps - one Robinson-type and one Skinner. It was rather disappointing, such that I decided to pack up slightly earlier than usual. 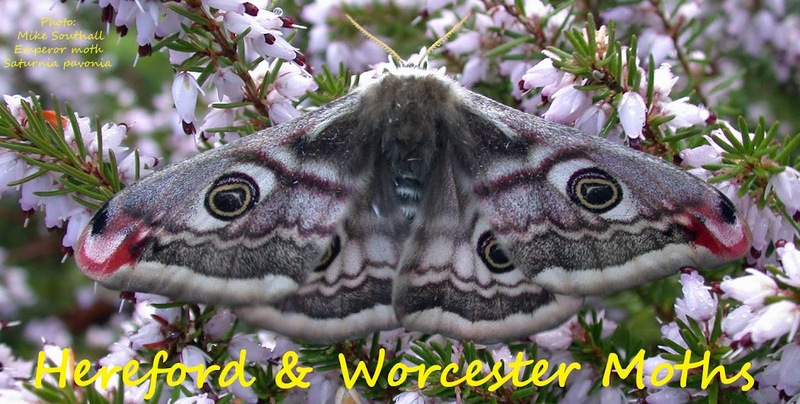 34 moths of just 11 species, with Lunar Marbled Brown topping the frequency list with 9.